Financing your business idea is never simple. However, it needs to be done because no business idea can succeed unless it has money behind it. Like it or not, that’s just the way things work in the world of business. However, there are plenty of options for people out there who want to get their new entrepreneurial ideas off the ground, so don’t despair. It’s not going to be too difficult to get your business off the ground once you have the funding straight, so this is best sorted out sooner rather than later. Your dreams and ambitions could be within your reach, so there is no sense in waiting around for that financing to fall into your lap. Unfortunately, that’s simply not going to happen. 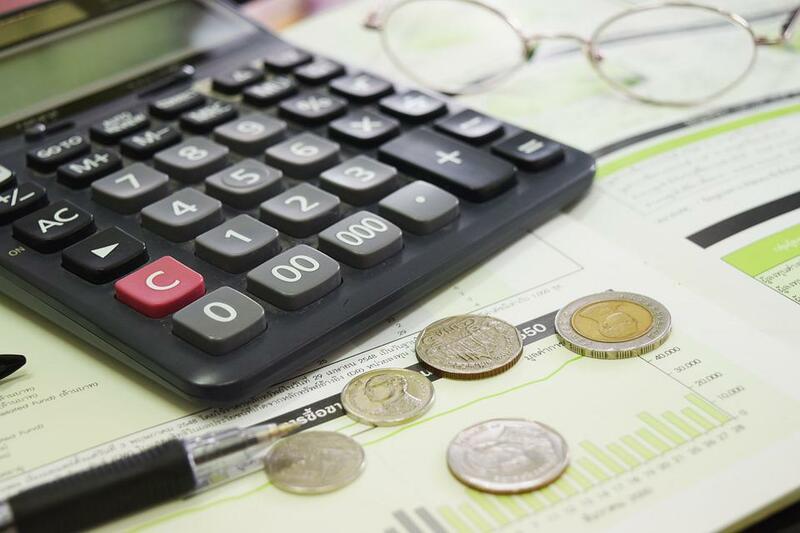 Read on to learn everything you need to know about funding your business plans. There are often grants available for small business owners. It’s good for everyone if new enterprises get off the ground and begin to thrive. It helps to stimulate the economy and can also create jobs and improve consumer spending. So, that’s why governments often provide grants to entrepreneurs. And it’s not just public money you can get access to. There are often other private grant providers in place as well. You should be aware of all these options and find out whether you and your idea qualify for any of them. Angel investors are people who offer you quite large sums of money in exchange for a certain amount of your business’s equity. They will then become part owners of the company alongside you. Remember, this gives them great power, and it means that you won’t be able to retain complete control over the company. However, it also means that your business will get access to the money needed to help it grow and reach customers in those vital early weeks and months. As you can see, there are pros and cons on both sides, so it’s a good idea to look into this option in more detail. Crowdfunding is the exciting new option that many companies are turning to. If you have an exciting concept that’s a little out of the ordinary, you might be able to find enough ordinary people who can invest or donate small amounts. This then adds up to one big amount of money that can be used to get your business started. 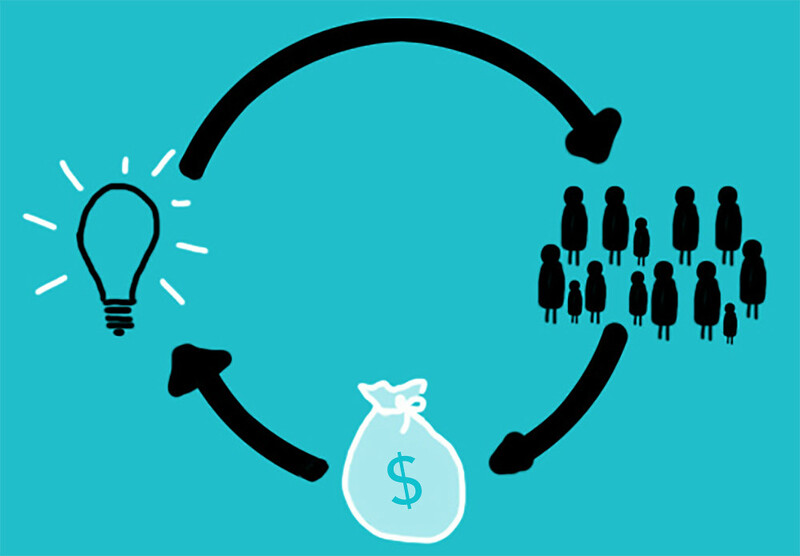 Crowdfunding doesn’t have to be a daunting option that leaves you baffled. It’s actually pretty simple and straightforward once you understand. It’s not going to be suitable for every business idea, but it could be for yours. There is always the personal financing route to consider. This is when you use your own money to get the business started. If that’s not necessary an option for you right now, you could look to personal loans that might help you. Places like www.reallybadcreditoffers.com offer loans to people who have bad credit. And there are also other personal financing options as well. You could ask for support from your family. They could then act as close investors in the business. But they won’t be as ruthless as the angel investors out there, which has to be a bonus. Peer-to-peer lending probably won’t be your first choice for business funding. However, that doesn’t mean that you should rule it out entirely. This form of funding is great for people who want to find money after banks and other loan providers have already turned them down. Peer-to-peer lenders are more likely to be flexible and willing to offer you money that you couldn’t get from anywhere else. So, if you think all is lost in terms of finding funding, but you haven’t yet tried this option, don’t give up hope just yet. This is an option that many people don’t even consider. They might not even know it exists. However, it is possible to make trades with other companies and service providers. One great example is a tech support company that needed a small amount of office space. What they did was use the space of another company in return for providing them with IT support. It’s a deal that’s mutually beneficial, and it helps you get assets without having to actually pay cash for them. It’s one of those financial tricks that could help you get your idea off the ground. It’s important to be cautious when looking for money. There are some people who get so desperate for the cash they need to get their business started that they go to unhealthy lengths to find it. But be careful not to bargain too much away or sacrifice important things just to get your hands on that money. You’ll be swimming with sharks, and many of them will want to exploit you and your idea. It’s always best to be careful and cautious rather than rushing into something that might not be right for your company. You might not have heard of accelerator groups, but they’re ideal for small businesses that need financing. These groups offer help to small businesses and community groups that need extra support, and many of them offer funds too. Of course, there are lots of them out there, so you should look into them in more depth and judge each on a case by case basis. If you find one that you can join and it offers financing, it could be a simple way for you to get that financial boost you need if your startup is already up and running. It’s definitely worth looking into. You can learn more about current startup accelerators at www.forbes.com/best-accelerators-of-2017/. There are some people out there who don’t quite understand the importance of financial security when setting up a new business. Don’t be one of those people. Instead, make the most of the knowledge shared above. Previous Post: A Year Of Travelling: Is It Possible? I funded my business out of pocket, and would advise that for everyone who can afford it. It’s easier to grow a business without debt. I’ve also bartered for services to cut down on costs. For instance, when I renovated my home and my office space, I bartered my PR services with a construction company for labour. I built their website, created their social media accounts, and ran their account for the duration of the renovation project, which lasted about a year. Bartering services is definitely a great way of cutting back on costs! And I do agree that its much easier to get on ahead while building a business without debt, but as a student myself who might still be able to launch some ancillary services related to my main product, its still very difficult to get my product out without influential backers (as it is a medical diagnostic/ surveillance tool). I might be completely wrong in my way of thinking here, but I guess I still have to look into all my options. Thank you. I started my business in college at 16, but public relations doesn’t require the kind of startup capital that your field does. What I needed was a laptop, a phone, connections and a reputation — and I had that. I really want to read the story of how you got started off with your business. Do you have it on your blog?